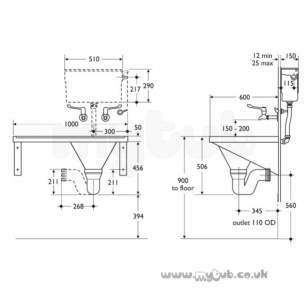 STIRLING S6510 BI RIGHT HAND SLOPHOPPER SS DU H combined slop hopper and work surface. Available with hopper at left or right hand side. 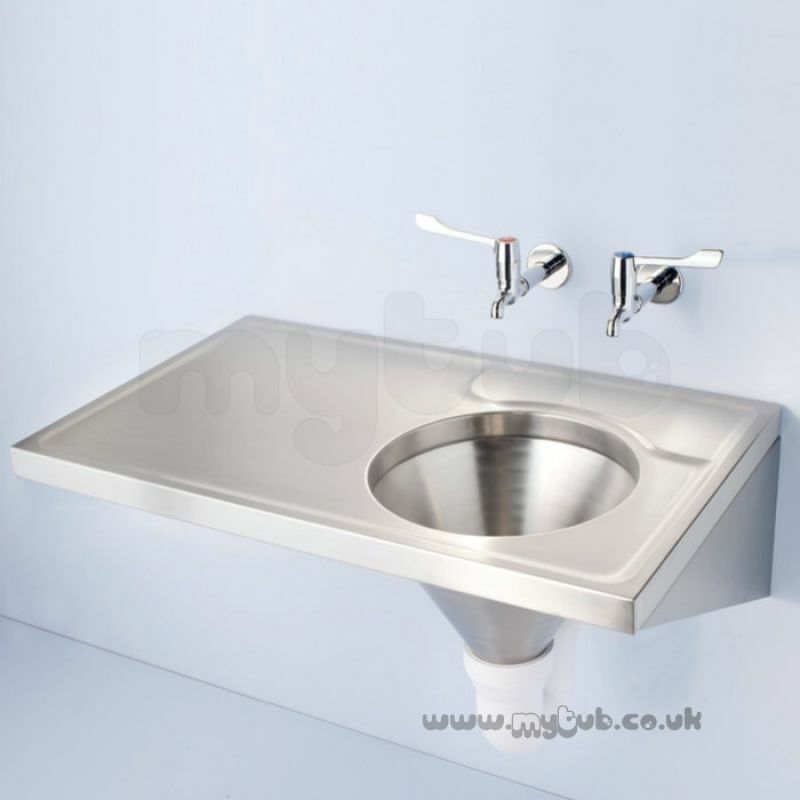 Hi MyTub, Order has been delivered now all present and correct. Thanks for an excellent service. Everyone I dealt with was extremely helpful and efficient. Steve Marshall particularly. I had been let down by another company so I tried myTub. The bath I wanted was out of stock at the manufacturer but Steve suggested a replacement. I placed my order on Thursday. I needed the bath by the Monday and it turned up the next day, Friday!! Admittedly the bath suggested was quite a bit more expensive but time was of the essence. Thank you again for such good service. 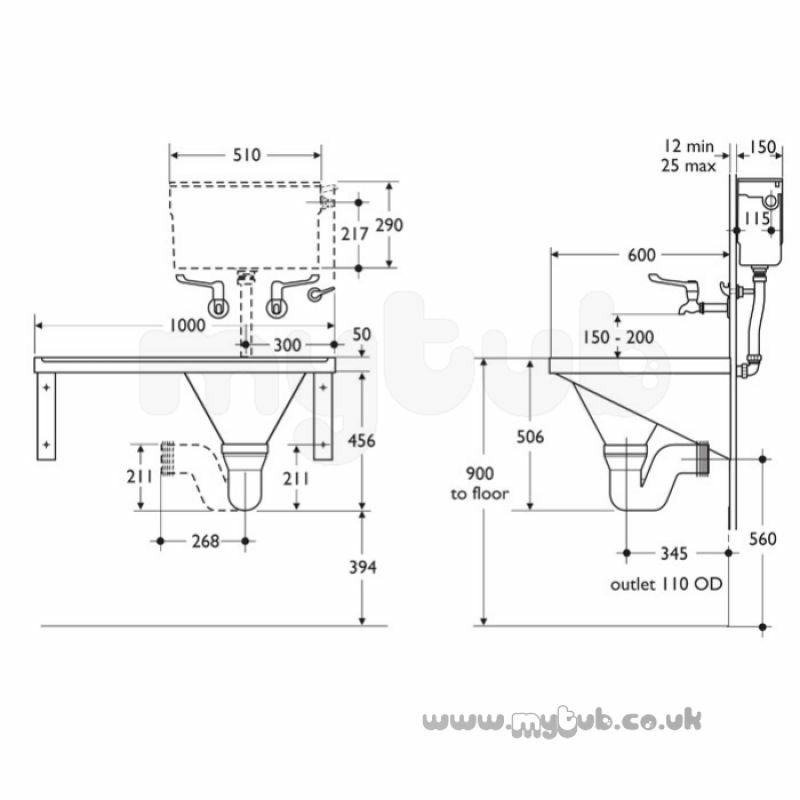 Why choose MyTub Limited for armitage shanks stirling s6510 bi right hand slop hopper ss S6510MY?